Hanukkah is a joyous, festive Jewish holiday. 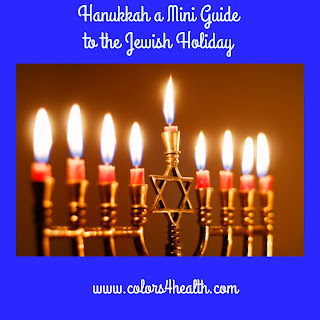 This year as you wish a Happy Hanukkah to others, you'll have read this blog and understand a few of the customs and symbols associated with the holiday better. Hanukkah spans eight nights and eight days and begins this year on the night of Dec. 12, 2017. It commemorates the Israelites/Maccabees' victories over the Greco-Syrians in regaining the ancient Temple in Jerusalem (approx. 164 BCE-142 BCE). This enabled Jews to practice our religion freely. Legend goes that when the ancient Jerusalem Temple was reclaimed, there was only enough oil to burn in the eternal light for one night. A miracle occurred, and the oil burned for eight days and eight nights. The custom of lighting eight candles (one a night) on the menorah is a celebration and tribute to the miracle of light and religious freedom. Perhaps that's why this holiday came to be called The Festival of Lights. 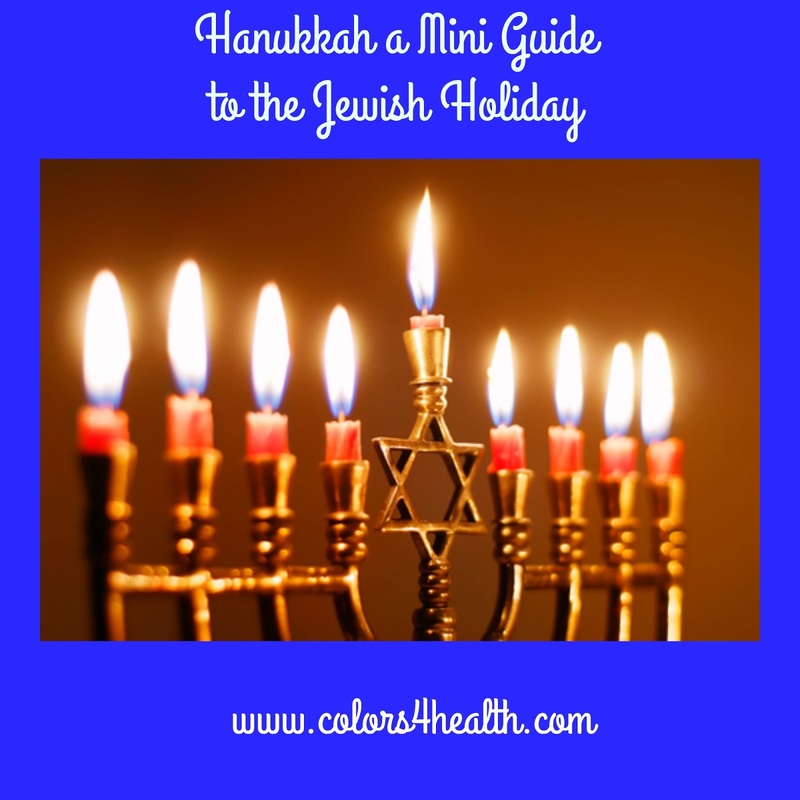 What are traditional Hanukkah colors? Accessories, from table linens to toys and serving dishes are customarily blue and white or blue and silver colors. The most obvious explanation for this color scheme is the Israeli flag, designed by the Zionist movement in 1891 and officially adopted in 1948, is blue and white. Hanukkah is observed differently around the world. 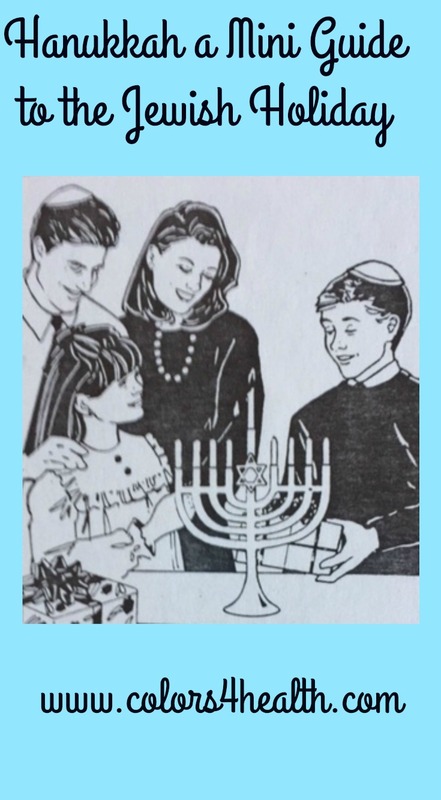 In America, a child may receive presents, attend a Hanukkah Party, sing songs, and play a game with a dreidel ( a spinning top). In Sephardi/Spanish Jewish homes, you might see the menorah, hanging suspended at the doorpost of each house. Eating is a big part of any Jewish holiday. One traditional food served in the U.S. is a fried potato pancake called a latke (a symbol of the oil). 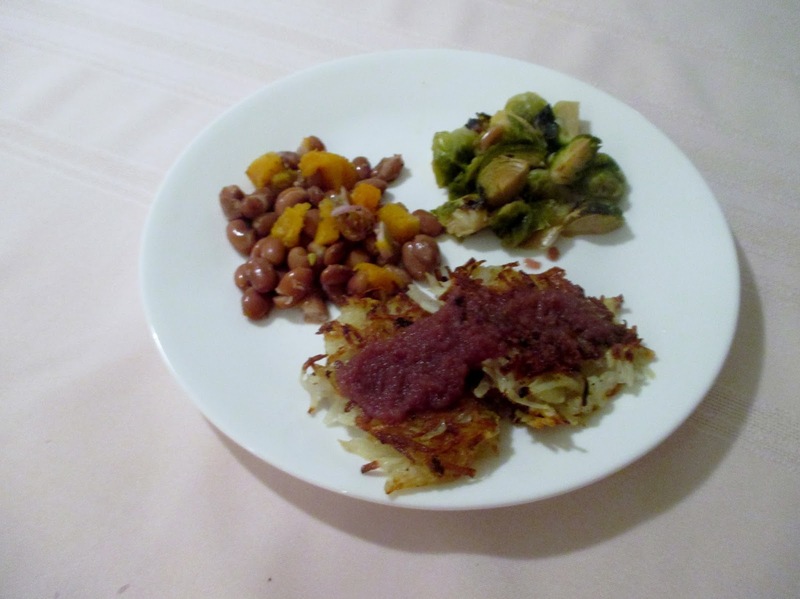 To entertain during this holiday at my house, I prepare Vegan Potato Latkes and offer the recipe to you. You don't have to be Jewish to like them, so give it a try. 1. Mix up ground flaxseed meal as described above. 2. Grate potatoes with the grating blade of a food processor. Note: If the potato mixture is left too long in the air, it will turn an unattractive gray color. Work quickly or add 1/4 teaspoon lemon juice to the mix, before you portion it out. 3. Place the grated potato in a colander and press down in order to remove as much liquid as possible. 4. In a large bowl, mix all ingredients together, except for the oil. 5. Heat the oil in a large, heavy skillet, until a drop of water sizzles when dropped into the oil. Drop about two tablespoons of the mixture into the pan for each pancake. Flatten pancakes with the back of a spoon to get a somewhat uniform size (about 2-3 inches in diameter). 6. Fry pancakes at medium heat four or five minutes. Turn carefully and cook on the other side for about the same amount of time. 7. After each pancake is cooked, drain on a paper towel. 8. Top with apple sauce, fruit compote, cinnamon, or other sweet spice. 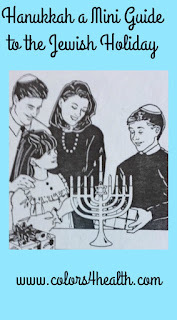 Another custom of the holiday is to give small gifts such as golden or silver metallic paper covered chocolate coins (gelt) to each child after the blessing for the candle is chanted and the Hanukkah candle is lit each night. That means children are getting at least eight presents in all. Susan from Organized 31 was kind enough to give me permission to use her photo and let me supply a link to her post, which illustrates blue and silver gift bags to hold these small treasures. 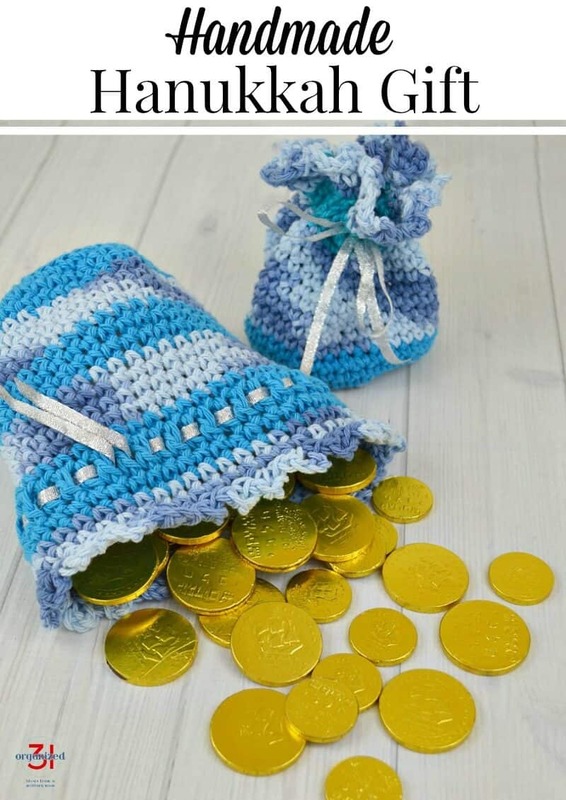 The crochet directions come from Sara Rivka from Creative Jewish Mom. What a crafty idea and follow through. What's the correct spelling for Hanukkah? Hanukkah is not easily transliterated into English, and accounts for why there are so many ways to spell it. Hanukkah and Chanukah are the two versions that are most widely used and accepted. When we gaze at or meditate about light from the Hanukkah candles, it may help us look inside ourselves more deeply. Recently, I've been reflecting on a quotation from Rabbi Naomi Levy, author of Einstein and the Rabbi: Searching for the Soul. "We are carrying God's light within us. It burns like a pilot light, always available to help us and guide us. It's our responsibility to honor and tend that light, to keep sharing it and spreading it." That's an important reason why I blog. How do you shine your light in the world? Do you feel by sharing your gifts, you make the world a better place to be? Please comment. You're welcome to share your favorite holiday practice or tradition with my readers and me. Let the light of brotherhood and sisterhood shine. 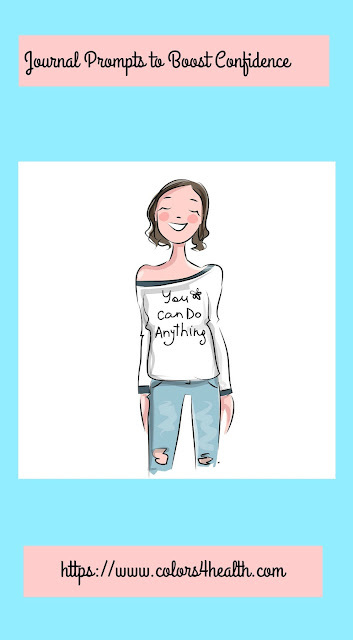 This post has been shared at Blogger Spotlight Link Party! Thanks for visiting and the comment. Wishing you a happy holiday and peaceful, colorful, and healthy New Year. 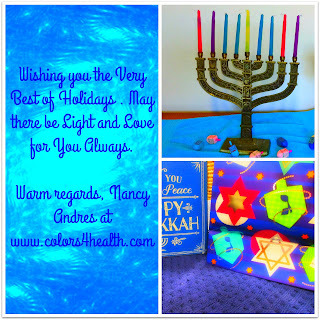 Thank you for sharing my handmade Hanukkah bag, Nancy. I appreciate your mini guide and all the information you included. Happy Hanukkah. Thanks so mcuh Susan. I love the helpful tips you offer to your readers, me included. Be well and enjoy! Ups typo. I meant Thanks so much, so I'll say it again. Thanks Amber for visiting and commenting. Wishing you a Wonderful Holiday Season and Blessed New Year. I look forward to reading your blog posts; they are so much fun and provide a lot of helpful information. Thanks Mary and I agree. I find it fascinating to learn about the way other folks celebrate. Did you write a post about your way yet? Please let me know. 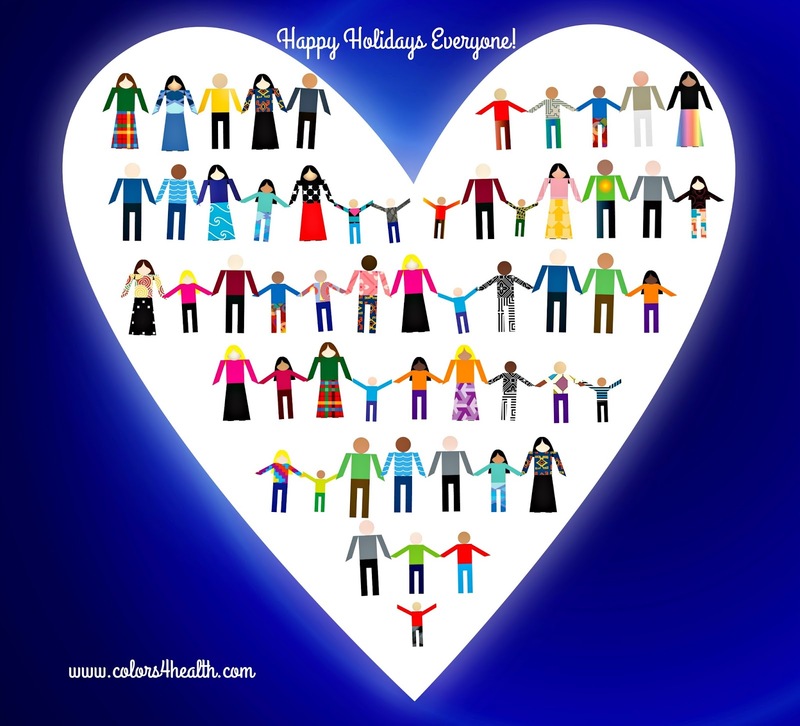 Wishing You Warm Holiday Greetings and Health in the New Year. Thanks Judee. They came out real good, and as soon as I have and extra moment, I'll post the picture. Wishing you a Happy Hanukkah and Joyous New Year. Thanks so much for your comment. Glad you'll be checking back again. Have a good weekend. Thanks for your kind comment and please visit again. Thanks for your comment. Please do visit again. Have a great weekend as well. Glad my blog is helpful to you. Have a marvelous weekend and enjoy this very moment. 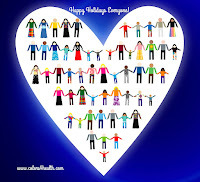 Thanks so much for your kind words and visit to my blog. Have a great weekend and be well.